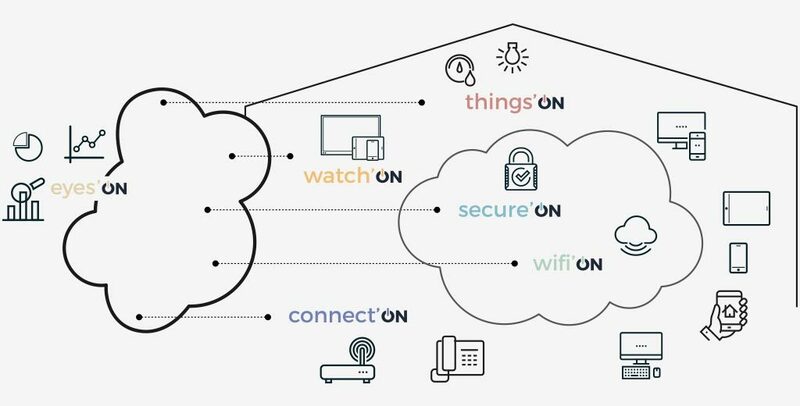 Our products power digital home services, running directly in the cloud or on the devices (Home Gateways, Set-Top Boxes, OTT boxes, NAS, Wi-Fi extenders and repeaters, IoT Hubs, In-Home energy displays, smart speakers, etc.). Based on open standards, SoftAtHome products leverage an open ecosystem and enable a wide range of services for operators (Telcos, Broadcasters, Energy Suppliers, Insurance Companies, etc.) so as to delight their customers with the best of technologies available for the digital home. Connectivity is like the air we breathe. It should be everywhere throughout the home and transparent for the users. SoftAtHome provides a reliable and high-performance software platform to support all access technologies for the Home Gateway. From traditional DSL technologies (ADSL2, VDSL2) to high performance technologies like G.fast , 10Gbps fiber or hybrid approach mixing DSL with 4G and soon 5G. 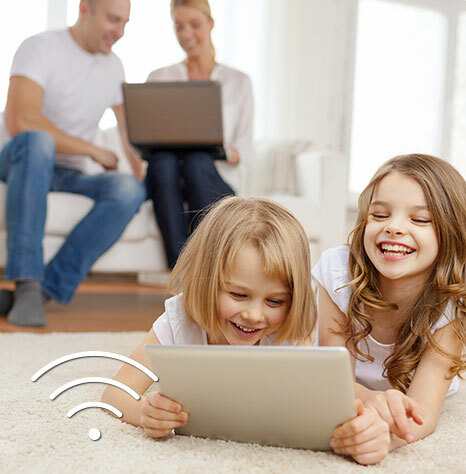 With the increasing number of connected devices at home, SoftAtHome provides a robust home network management with guaranteed Quality of Service. With Connect’ON, SoftAtHome transforms the operator’s home gateway into a service-delivery platform. Services include network topology, HD voice, parental control. With Watch’ON, SoftAtHome delivers an end-to-end Pay TV software product combining the best of OTT, broadband and broadcast. 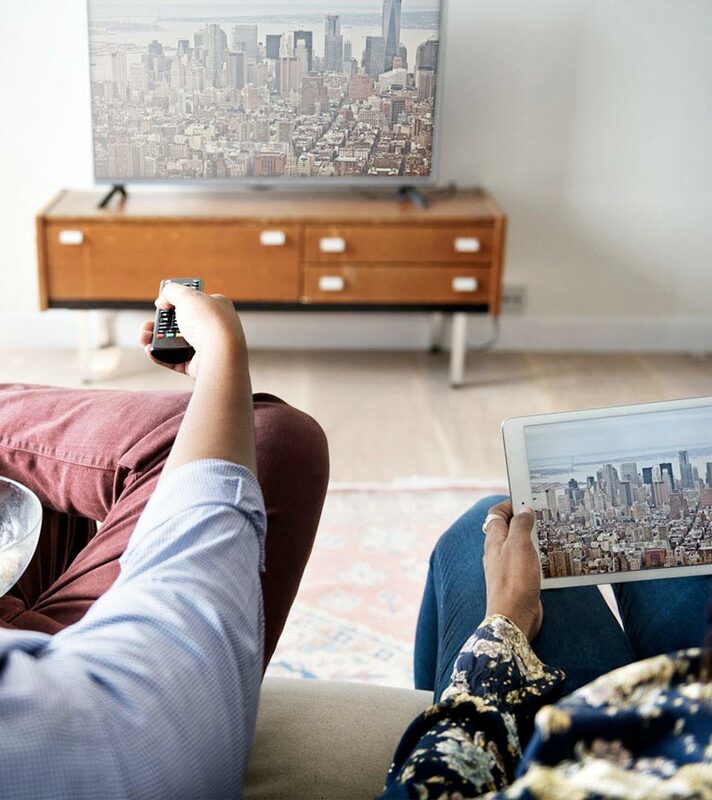 Our state-of-the-art user experience delivers the best 4K content with thousands of compatible applications including Netflix and YouTube on TV and mobile devices. Its AI engine can create user profiles to deliver personalized on-demand and linear addressable TV. Its voice-enabled UI provides a complete home experience aggregating search results and offering control of connected devices in the home. With Watch’ON, go beyond TV! SoftAtHome Wifi’ON delivers the best end-to-end in-home Wi-Fi experience thanks to intelligent channel selection and instant steering. A unique Wi-Fi SSID is propagated on all access points creating a unique mesh network. The home network is constantly optimized with smart algorithms. SoftAtHome Wifi’ON prioritizes time-critical traffic such as videos and gaming. Centralize and manage all connected objects for a true Digital Home. SoftAtHome integrates IoT technologies to automate daily routines within the home. Now, connected things can interact seamlessly. 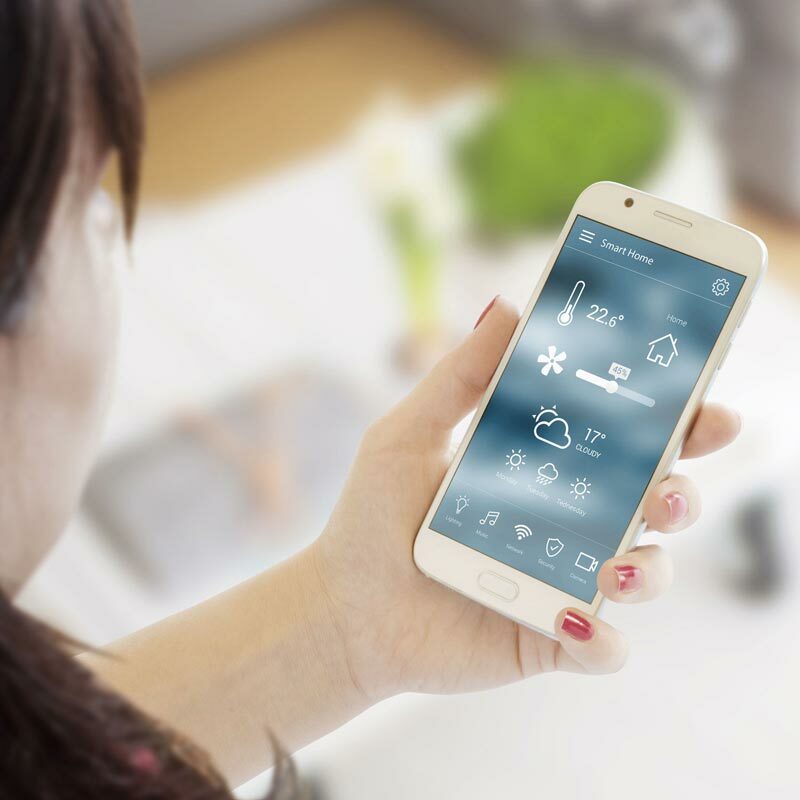 With its Things’ON product, SoftAtHome leverages the intelligent behavior of connected objects to make the digital home more comfortable while controlling and optimizing the environment and energy consumption. Welcome to the future! With Eyes’ON, SoftAtHome gathers data to better understand the customer environment and provide tools so that operator hotlines can act more rapidly and efficiently. 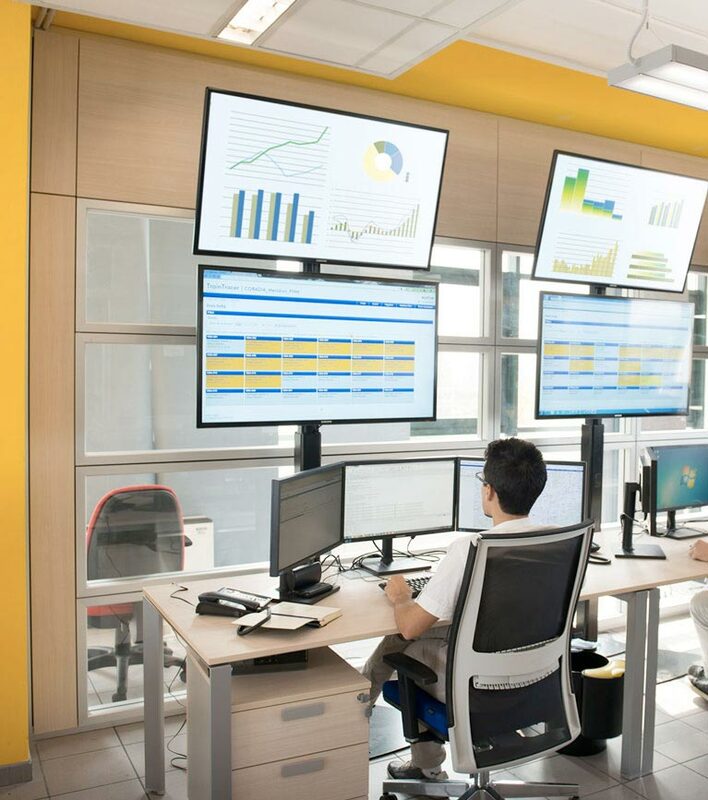 Eyes’ON is also an excellent product for Network Operation Centers to manage the whole installed base of operator equipment. With Eyes’ON, operator marketing teams get improved knowledge and insights of end-user behavior. AI-based tools and analytics feed operators with data to solve home network issues, sometimes even before they occur. 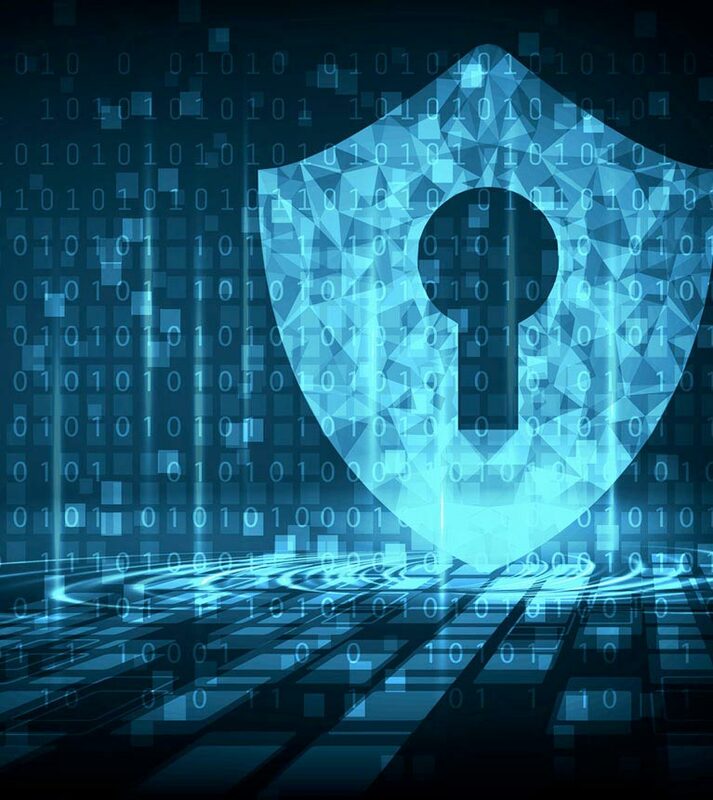 With Secure’ON, SoftAtHome has designed products to analyze network indicators in real-time using big data technology, monitoring all in-home devices, identifying and isolating those behaving suspiciously and automatically alerting when action is needed. Secure’ON uses a big/fast data architecture to detect digital intrusion and abnormal behavior. As a result, 90% of cybersecurity problems are detected before affecting the whole network.